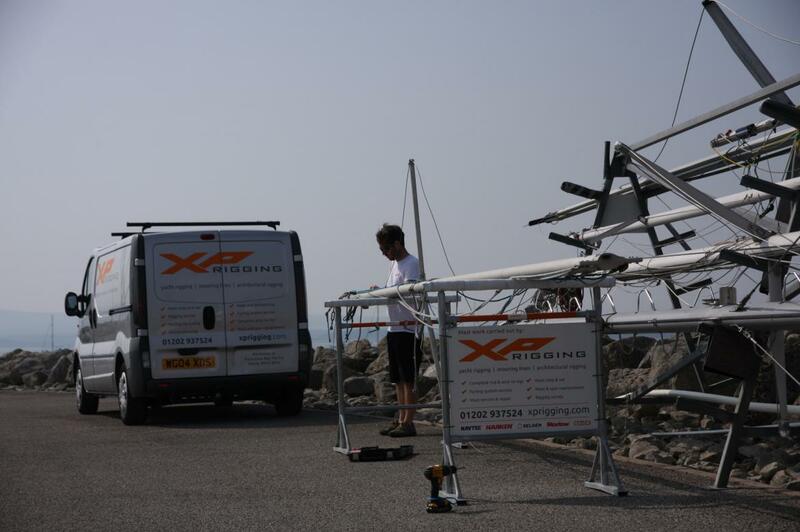 XP Rigging offers all aspects of rigging, from an annual rig check and maintenance to a full re-rig. 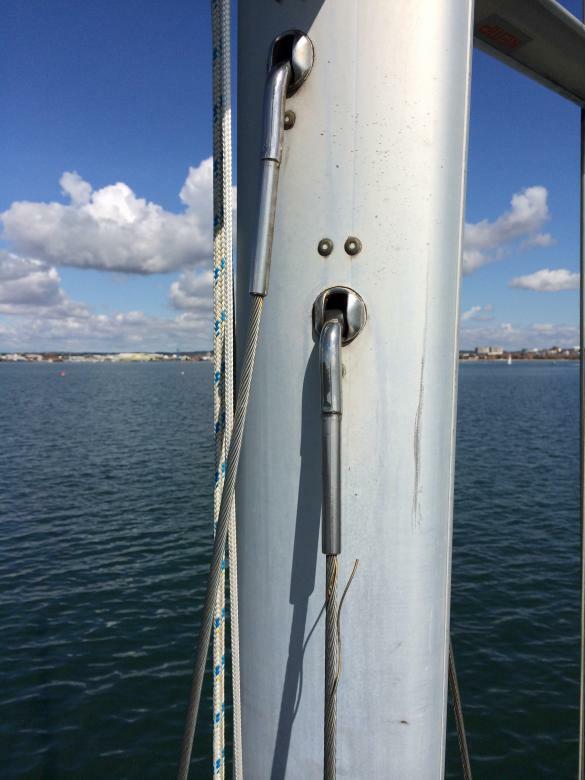 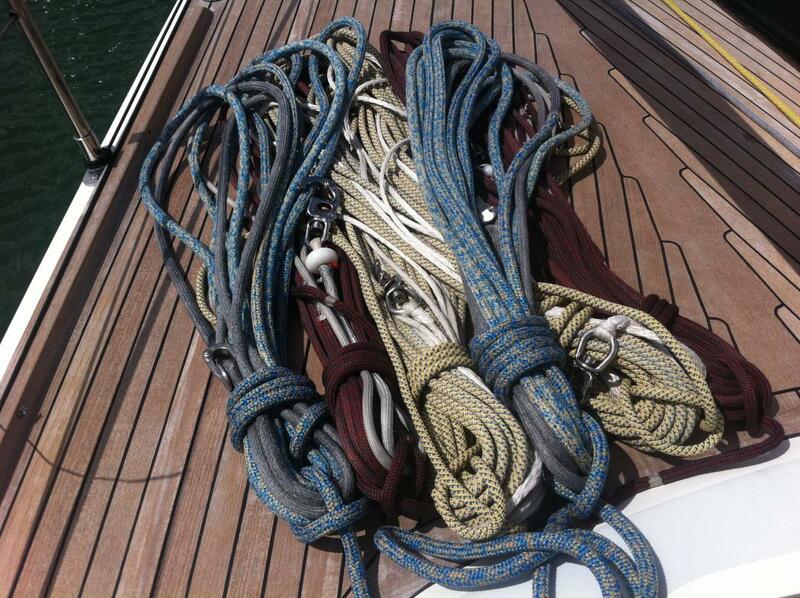 We understand that if a rope or wire fails, for whatever reason, the results can be catastrophic for not only for your vessel, but also for your crew and guests, so we only use market-leading brands to ensure the highest standards for your sailboat. 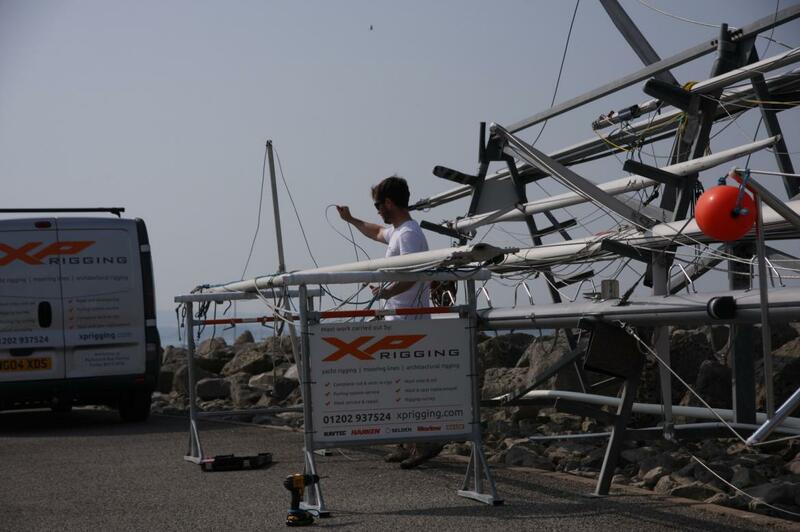 At XP Rigging we can provide any sailboat with a thorough rig check and report that is key for the maintenance of your yacht. 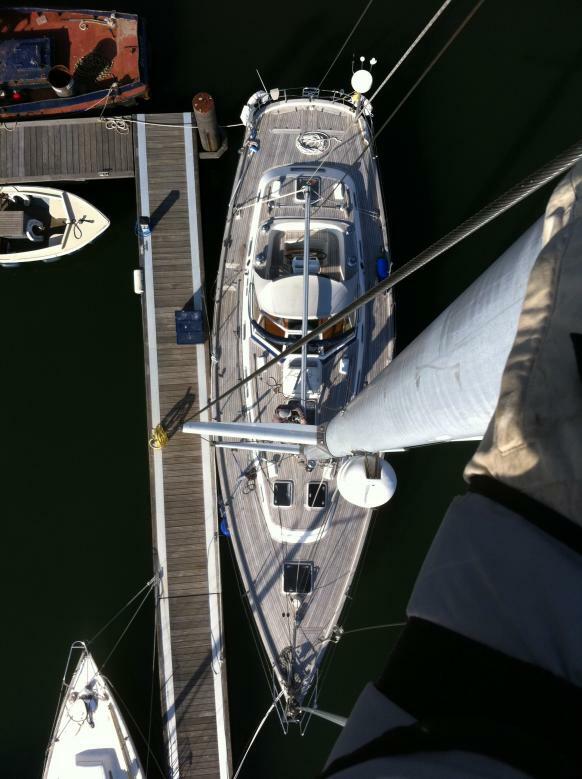 We will travel to the location of your sailboat, whether it’s on a swing mooring or berthed in a marina to undertake the inspection. 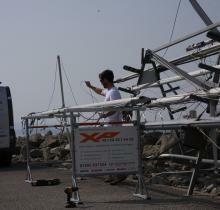 As an owner, you are welcome to be present during the rig check, although it’s not necessary, as we will provide you with a detailed report after the check. 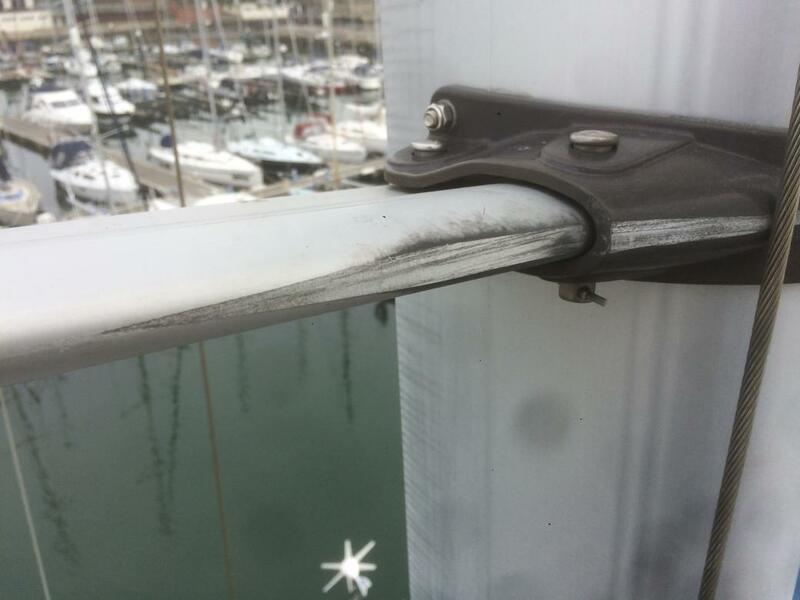 Once the inspection is complete, post-inspection consultations are available for clients who require an even deeper level of information. 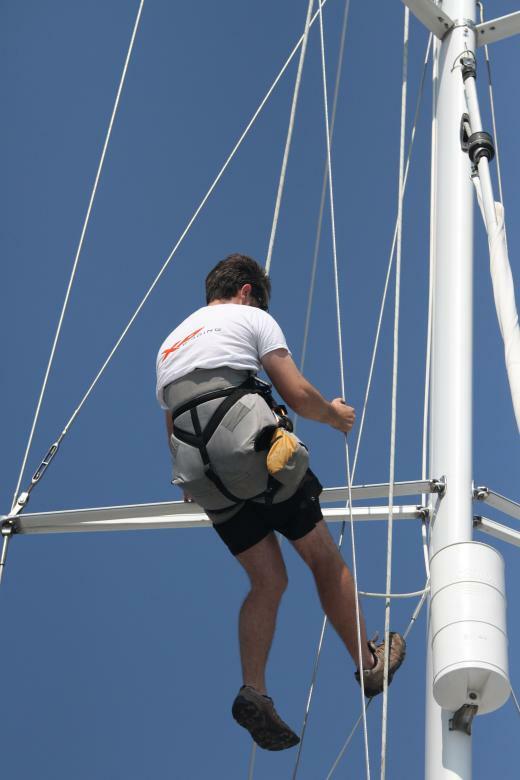 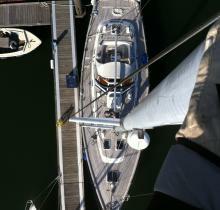 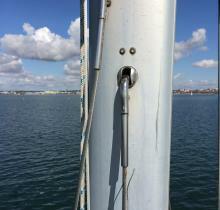 All of our rig checks include a trip to the masthead. 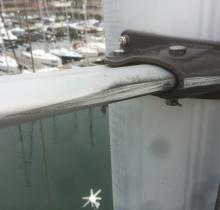 This, along with our expertise and detailed written reports, sets us apart from many "surveyors". 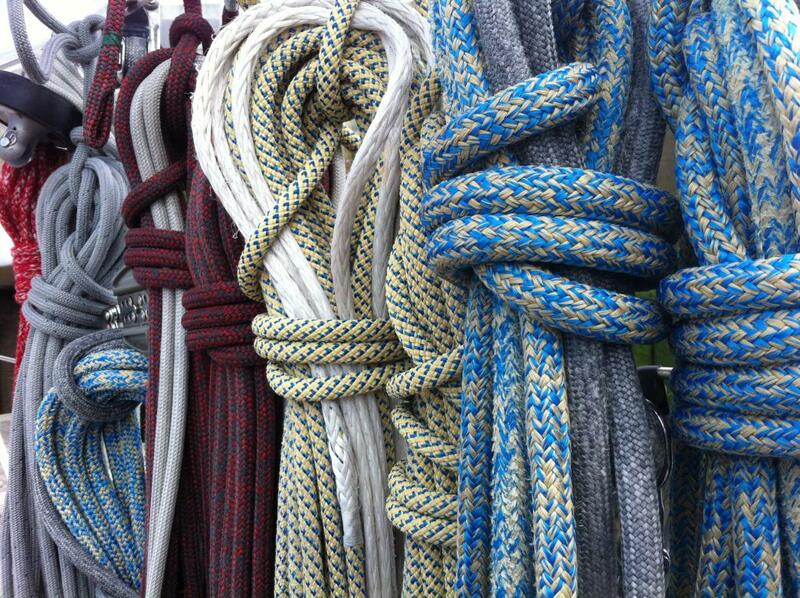 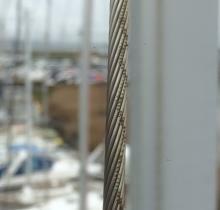 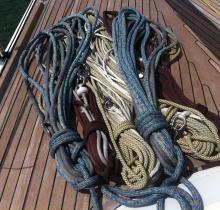 Using a number of different materials and techniques allows XP Rigging to customise marine ropes, for example mooring lines and sheets, for yachts of any size or type. 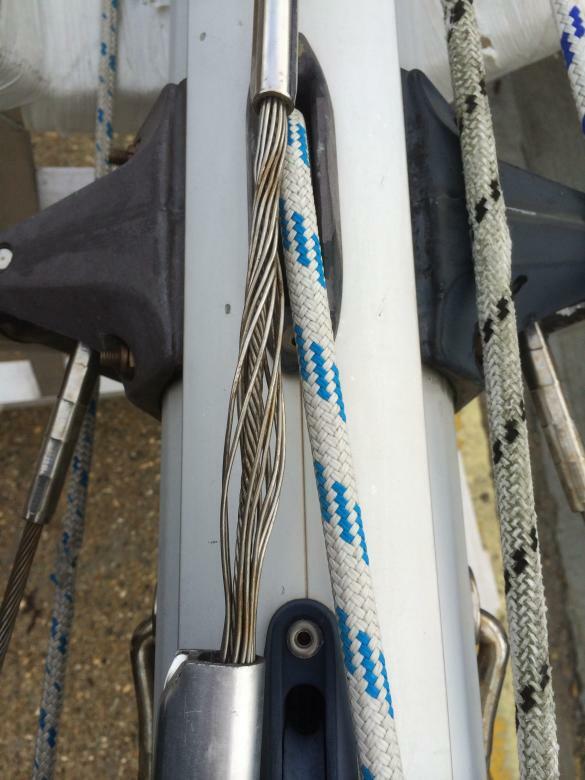 Apart from functionality, high performance and comfortable handling, XP Rigging are also aware of the importance of ropes being aesthetically pleasing and blending in with a vessel. 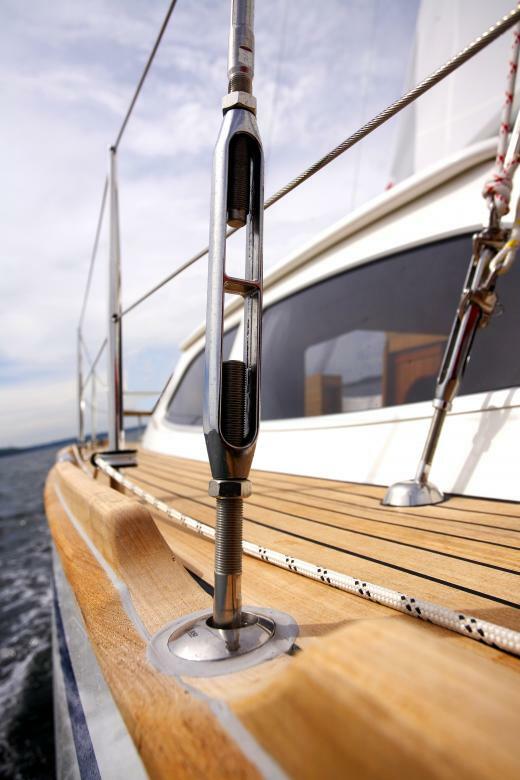 XP Rigging can supply wire rigging for any yacht, from flexible stainless wire to super low creep Hamma strand or Dyform, and everything in between. 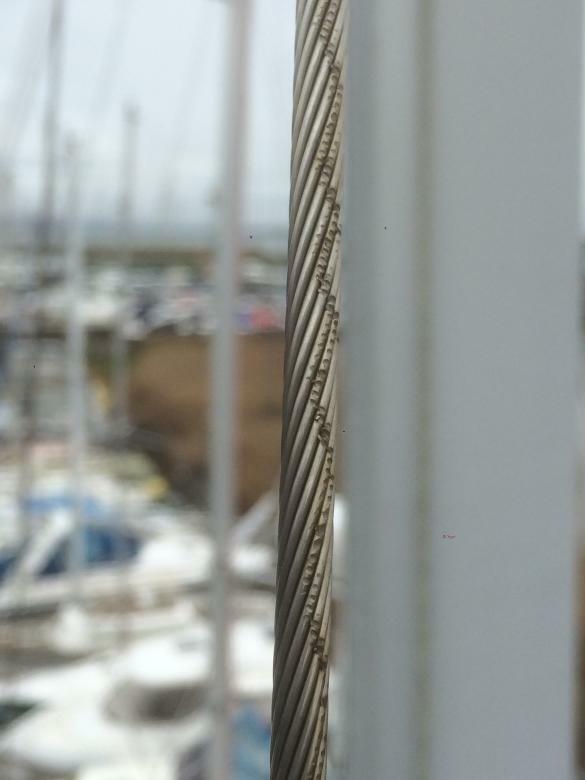 We carry a full range of stainless steel polished wire ranging from 1.5mm up to 12mm in stock, as well as a full range of Sta Lok marine terminals. 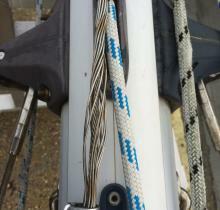 Wires can be terminated by Talurit systems or roll swaged by market leading Wire Teknik machines. 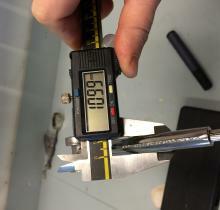 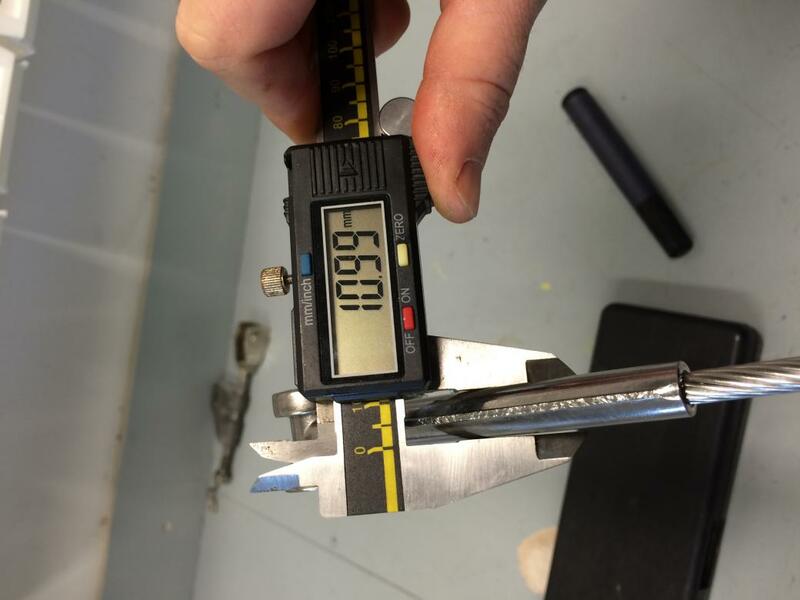 Wire terminations are quality controlled to manufacturers exacting standards. 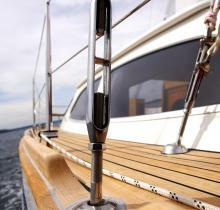 We use high quality components from our premium suppliers including: Sta-Lok, Seldén, Navtec & BSI. 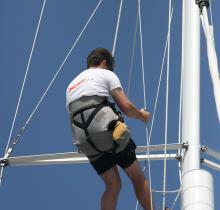 Technical and warranty support is excellent and reliable. 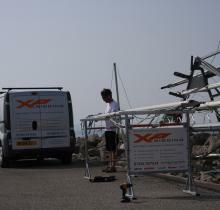 XP Rigging is also an accredited premium Sta-Lok service agent and full range stockist for Poole. 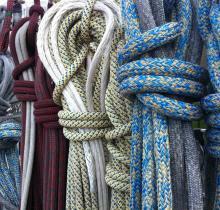 So whether it’s a small wire assemble required or a full standing re-rig, please feel free to call and discuss your requirements.